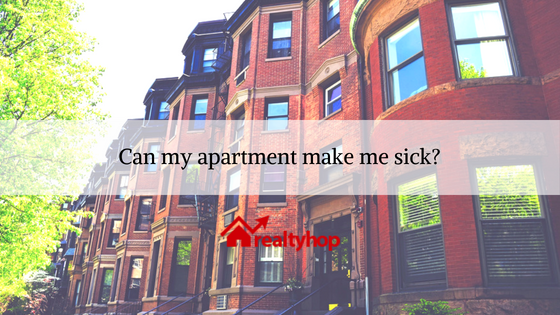 Can My Apartment or Building Make Me Sick? 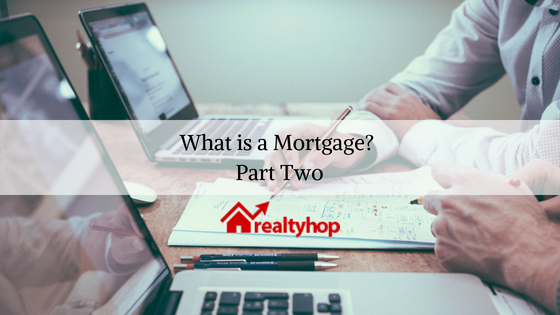 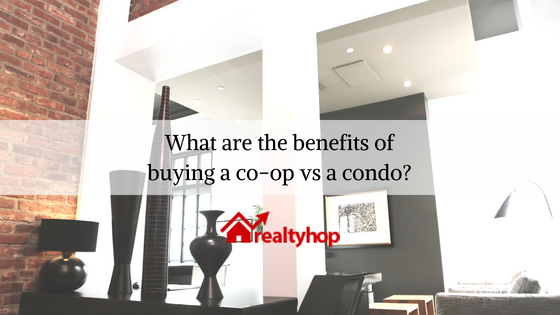 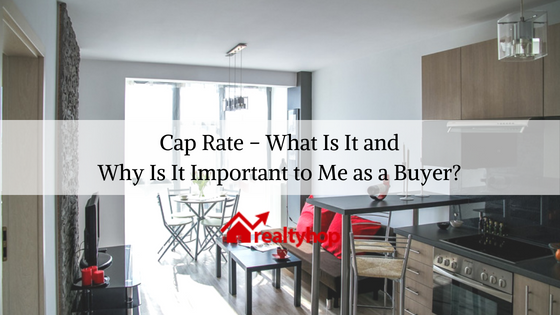 Cap Rate – What Is It and Why Is It Important to Me as a Buyer? 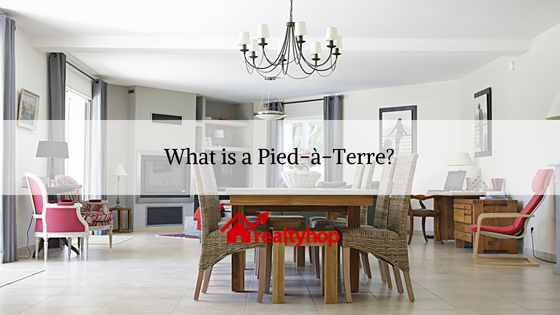 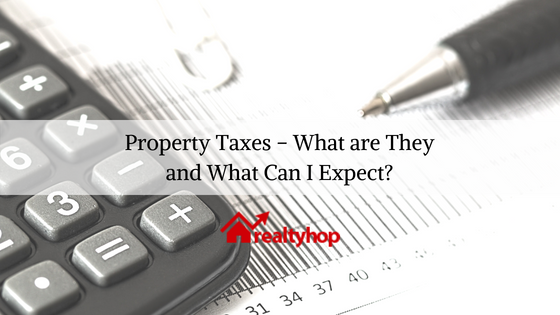 Property Taxes – What are They and What Can I Expect? 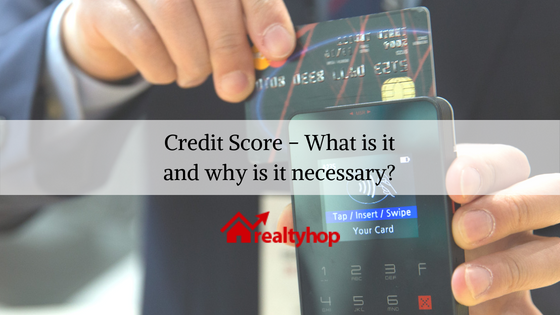 Credit Score – What Is It and Why Is It Important? 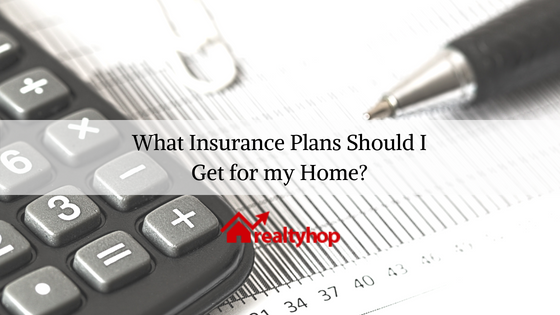 What Insurance Plans Should I Get for my Home? 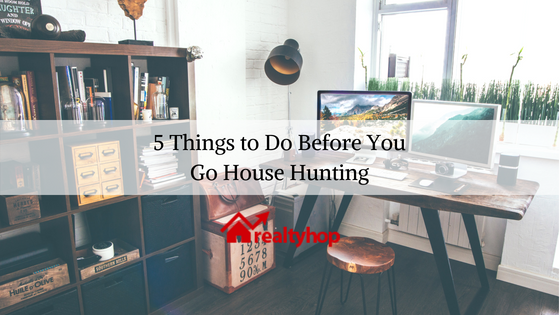 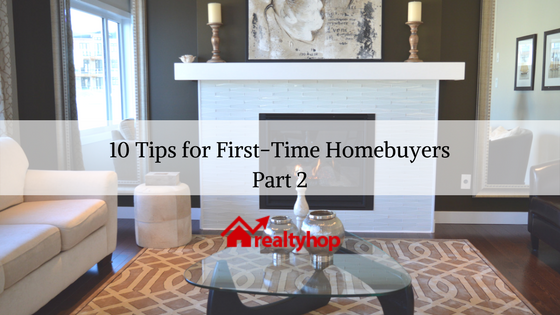 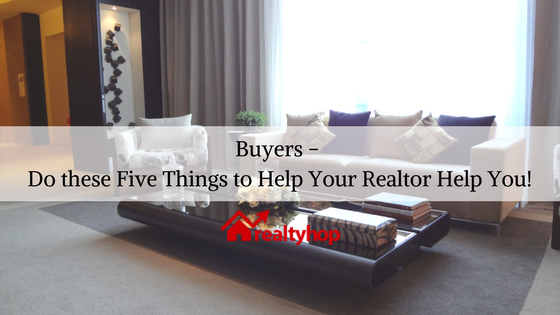 Buyers – Do these Five Things to Help Your Realtor Help You! 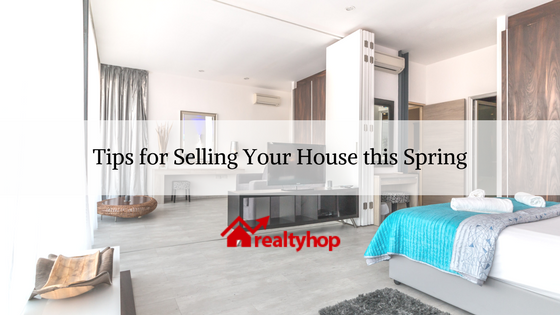 According to the U.S. Census Bureau, homeownership in the U.S. had declined after the Great Recession and hit its record low, 62.9%, in Q2 2016. The past year, however, we finally started seeing some recovery.